The American Heart Association estimates that out of 1,000 births, nine babies will have some form of congenital heart disorder. 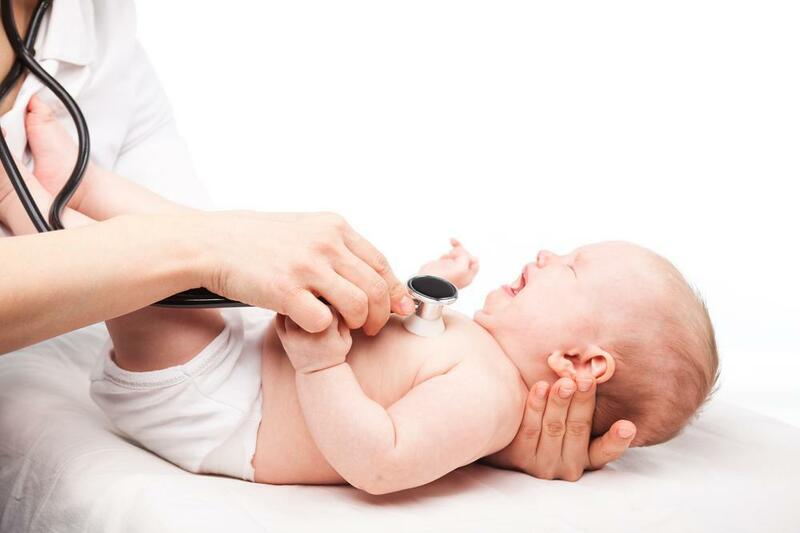 Congenital cardiovascular defects are the most common birth defects. The first recommendation is that prospective mothers should see their doctor and be checked for diabetes, rubella (German or three-day measles) and influenza. 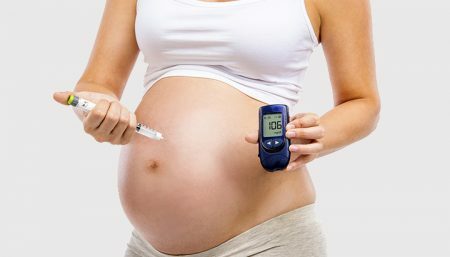 Pregnancy is considered risky for women with diabetes because of the increased risk of miscarriage, stillbirth and birth defects in their babies. However, with good preconceptional care and careful monitoring of their blood sugar, most women with preexisting diabetes can look forward to healthy pregnancies and healthy babies. It is also strongly recommended that if your pregnancy is planned, have a blood test to determine if you are immune to rubella before you start trying to conceive. Although rubella is not dangerous for you, it can have very serious implications for your unborn baby if the infection is contracted during pregnancy (the risk being highest in the first three months). Rubella can cause heart and brain defects, deafness and cataract in your unborn baby. Recent study has shown that prenatal exposure to influenza may increase the risk for development of schizophrenia years later. The risk of schizophrenia was increased threefold when influenza occurred during the first half of pregnancy; however when influenza occurred during the second half of pregnancy, no increased risk was observed. A second recommendation is for women to take a daily multivitamin containing 400 micrograms (mcg) of folic acid or a folic acidsupplement. 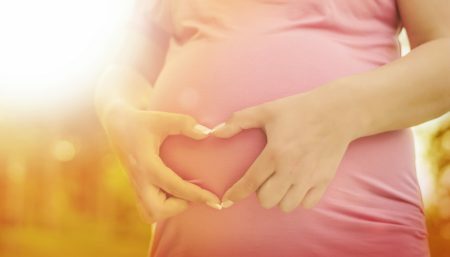 Folic acid can protect against heart defects as well as its better-known role in protecting against spinal cord defects and women should take it before conception. 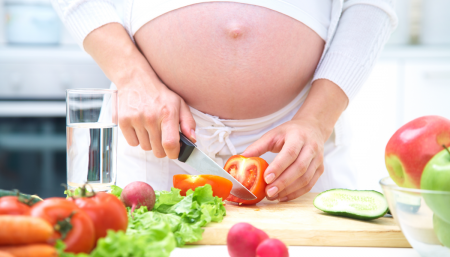 Many foods are also fortified with folic acid. Pregnant women should avoid people with the flu or other illnesses that can cause fevers. Any fever-related illness during the first trimester of pregnancy may carry a two-fold higher risk of offspring with heart defects. 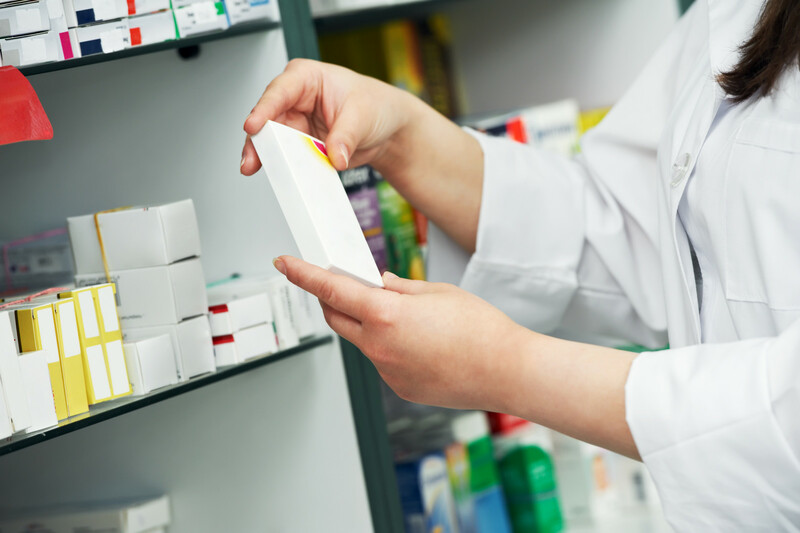 Review all medication use with your doctor even if it is over-the-counter. The problem caused by medicines taken by the mother is that they can cross the placenta and enter the baby’s bloodstream. This is because the medicine particles are small enough to cross the placental barrier along with the nutrients needed for the baby’s development. The effect any medicine has on the developing baby depends on the medicine itself and the trimester of pregnancy the medicine is taken in. 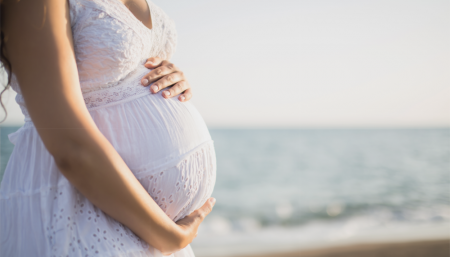 Aspirin and other drugs containing salicylate are not recommended throughout pregnancy, especially during the last three months, except under a doctor’s supervision. Acetylsalicylate, a common ingredient in many OTC painkillers, may prolong pregnancy and cause excessive bleeding before and after delivery. Another drug that can cause severe birth defects is Accutane, or isotretinoin. Accutane, a derivative of vitamin A, is a powerful prescription drug that can clear severe cystic acne, but can cause birth defects (such as heart defects, small jaw, cleft palate, and skull and facial disfigurements) in about 1 out of every 4 exposed fetuses. Accutane can also cause miscarriages.